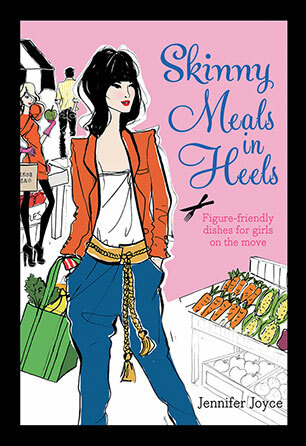 Jennifer Joyce is a successful food writer, author and stylist based in London. 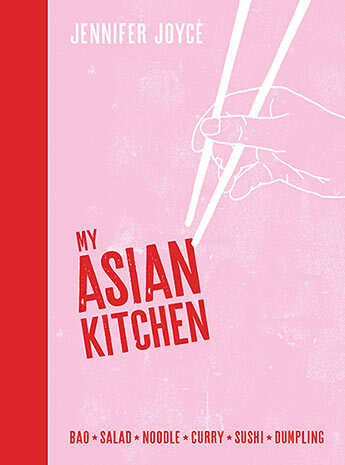 American-born but a resident in the UK for more than 20 years, Jennifer initially honed her skills in catering and cooking in a Notting Hill cafe before moving into freelance magazine work. She has worked for leading UK magazines such as BBC Good Food, Olive and Waitrose Kitchen as well as the Telegraph newspaper, drawing on her unique dual talent for writing mouth-watering recipes and then creating and styling them for photography. Leiths School of Food and Wine in London hosts her popular cookery classes, and she has appeared on numerous radio and TV shows in the USA and the UK, including NBC's Today Show, BBC news and radio and Good Food Live. 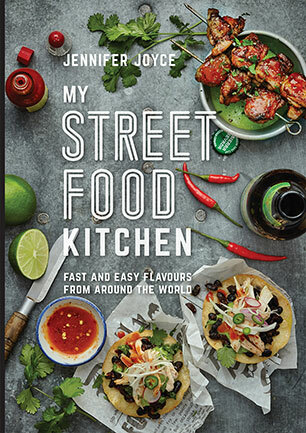 Bestselling author and sensational food stylist Jennifer Joyce shares quick, delicious, and healthy cooking for busy lives-made easy and fun. 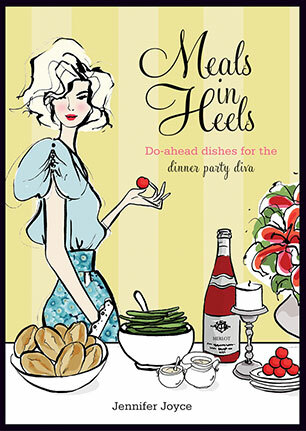 In Meals in Heels, Jennifer draws on her years of experience and shares with the reader how to plan and prep ahead for entertaining with style and ease - and most importantly ensures you have time to slip on your heels, do your lippy and have a martini in hand when the guests arrive.